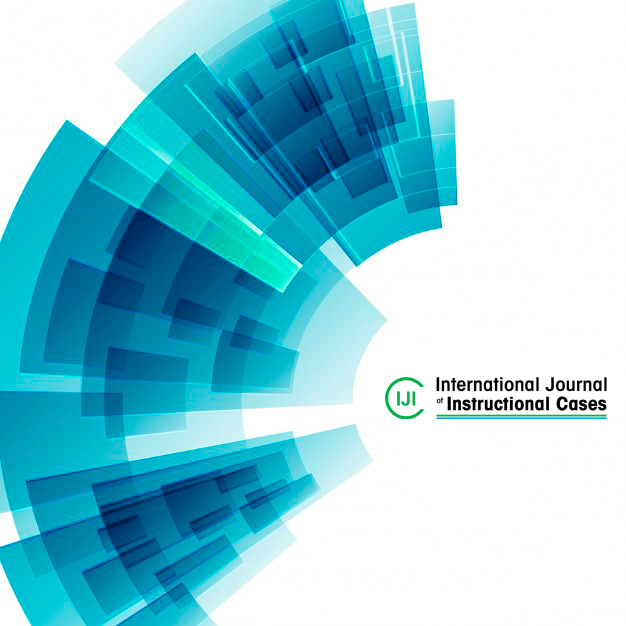 This case is a business ethics classic from the IJIC collection, available free of charge until the end of May 2019. The case focuses on the identification of behavior that may constitute harassment or discrimination and application of an actual anti-harassment policy on the case scenario. This classic business ethics concise case from the IJIC collection, written by Ralf Mehnert-Meland, is available for free until the end of May 2019. To get your free copy, please add this case to your basket and enter your details. You will then receive a download link. Downloads are limited to one per user, and are strictly for individual use only. We will only contact you regarding your case download. 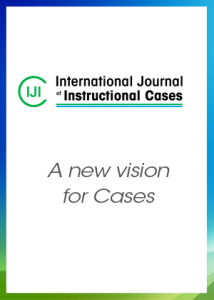 If you would like to join our mailing list and receive updates about IJIC and cases, please sign up here. If you are interested in business ethics cases, please take a look at our IJIC Business Ethics Case Writing Competition. Submissions can be made from 1st March until 1st August - don't miss this exciting opportunity! Thomas recently joined a French company as General Manager of its US operations. His immediate supervisor, the Chairman of the Board, displayed inappropriate behavior, such as telling offensive jokes with sexual, racist and discriminatory content in business and social settings. The behavior was known to the HR department and against company policy. The students should assess Thomas’s situation from legal, management and HR perspectives and consider parallels to the #MeToo Movement.